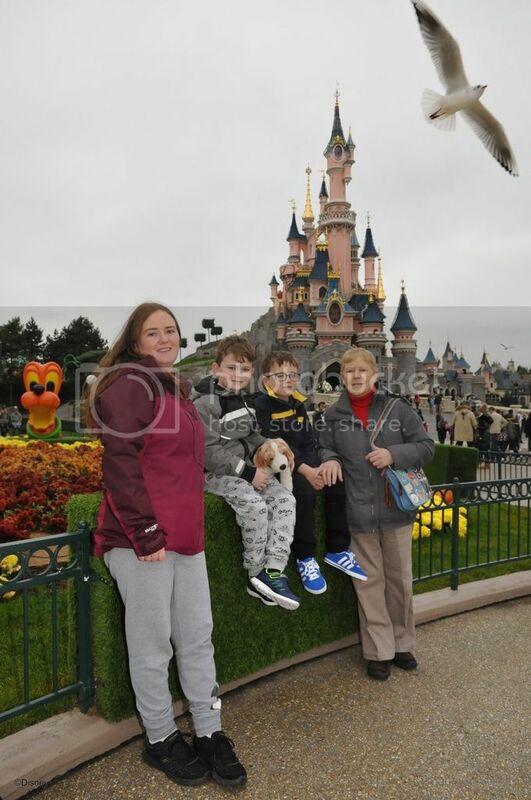 magicforum - The Disneyland Paris Forum Community | When's your next visit? Sadly we are no longer going on the 23rd June ....... we're going on the 24th instead. Strangely there are no direct flights from Belfast to Paris on Saturdays. So instead of getting connecting flights via Luton (with a 5 hour wait) we contacted our Airbnb hosts who happily moved our booking forward a day. Now the new offer is here I've finally booked my next trip - 18th-20th December. My first ever solo trip because people getting time off work that close to Christmas is hard (I'm lucky enough to be on holiday by then). Going to be different but I'm looking forward to it! 26th February for three days - Star Wars!!!! March 21st 4nights at sequioa lodge GF can't wait! March 12 (2 nights) Sequoia Lodge. Sooo excited! October 3rd for 4 nights at SL for our Honeymoon!!!!!!! Next week, from Saturday 24th of February till Friday, March the 2nd. Staying in Davy Crockett Ranch. Looking forward to it and seeing little ones reaction.